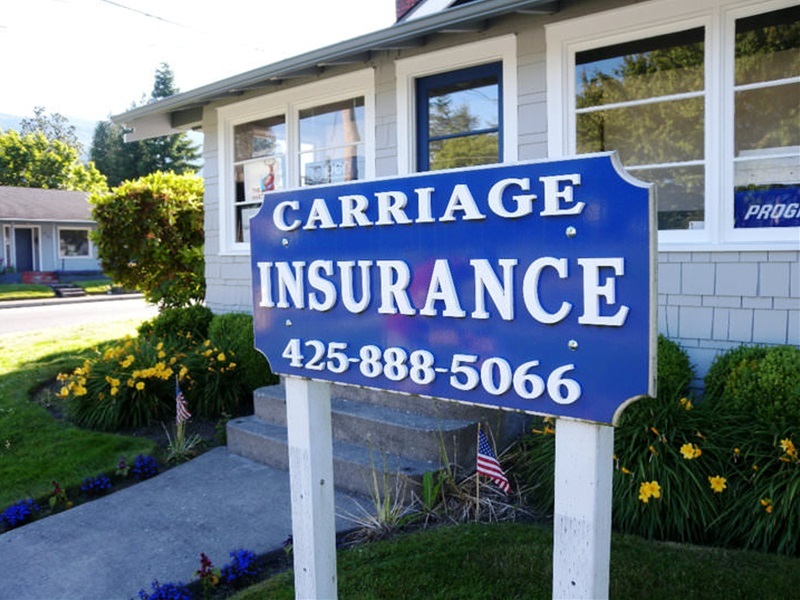 Carriage Insurance was founded by Harrison “Chuck” Carr Jr in a small office in West Seattle in 1967. 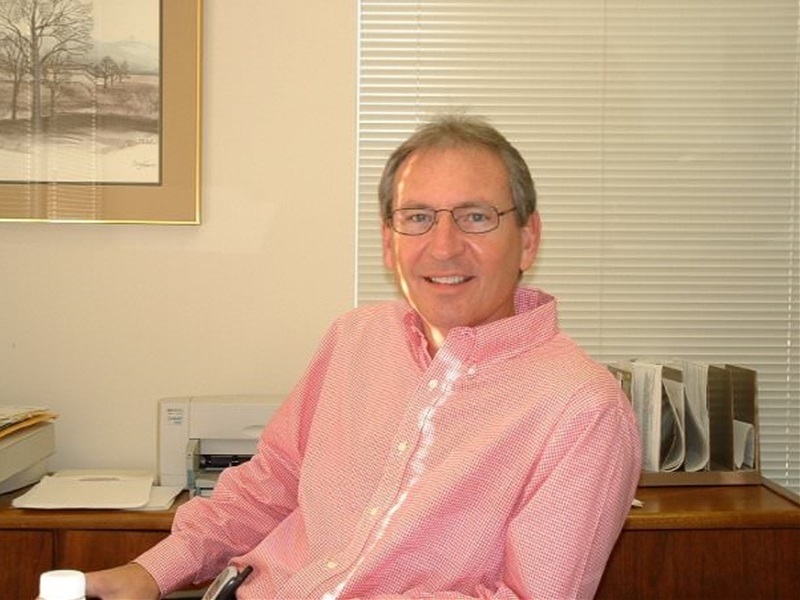 Chuck Carr had spent 20 years with a national insurance company first as an agent and then into their company management program. 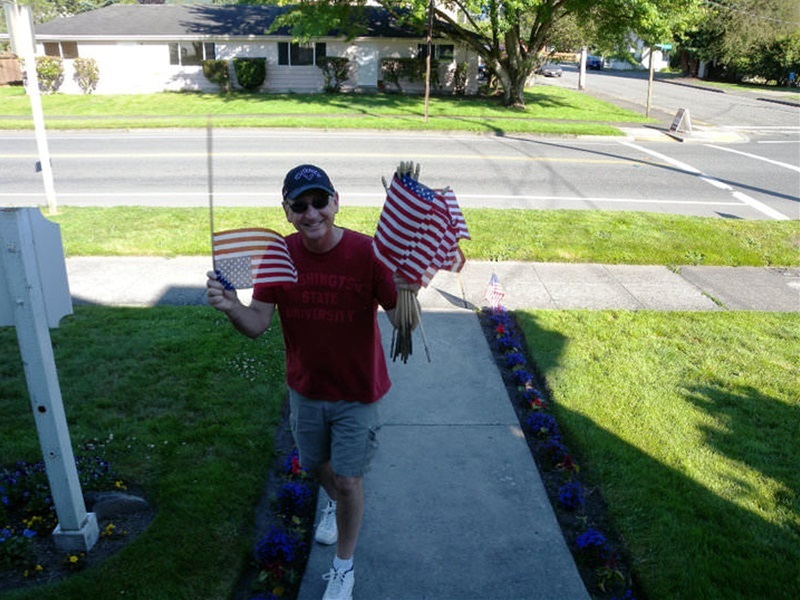 He and the family had moved around a lot and after moving to Bellevue in 1958, he fell in love with Washington and did not want to move anymore. 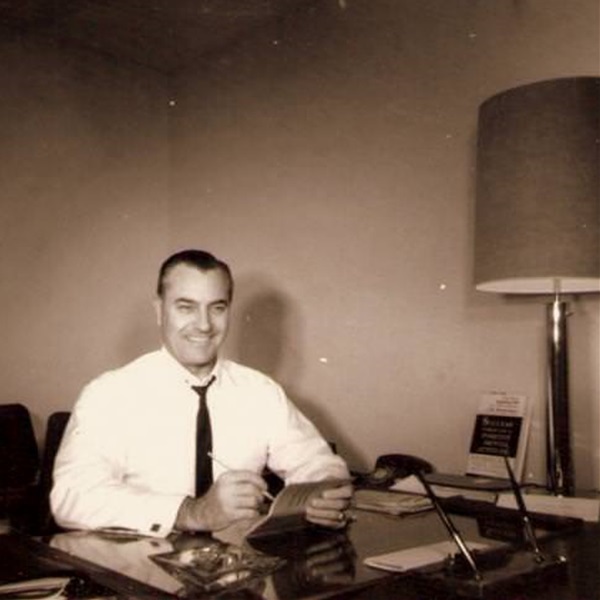 Chuck and Lea worked together, along with 2 of their 3 sons, Mike and Doug, who joined the agency in the early ‘70’s. 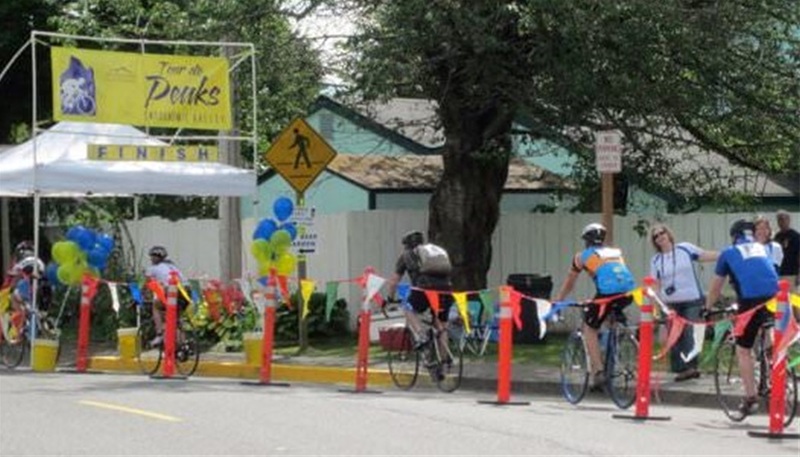 In the West Seattle days, all business was conducted face-to-face, since there were no computers, let alone the internet! 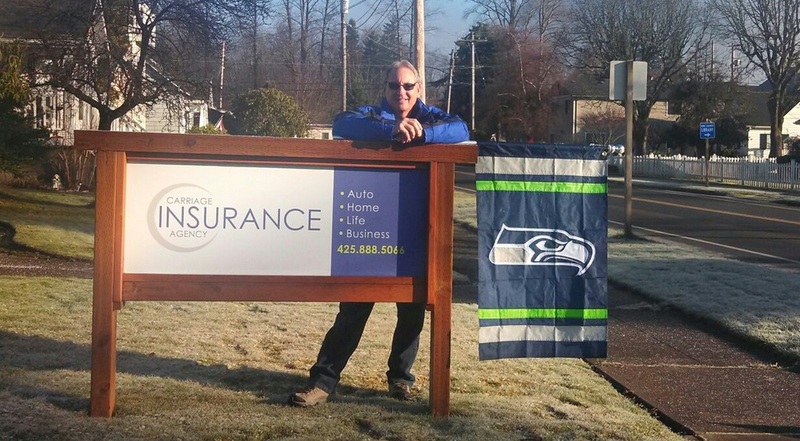 The team at Carriage Insurance enjoyed meeting with all of their customers and in some ways, business was easier. 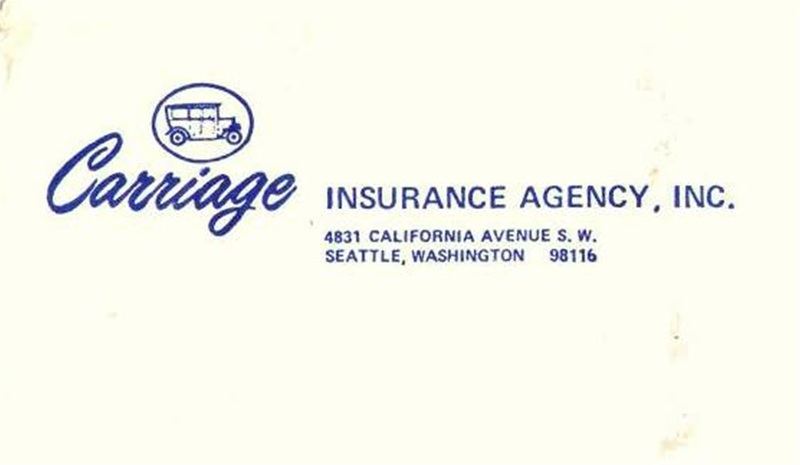 In 1980, Carriage Insurance bought the Mike Sweeny Agency, also in West Seattle. 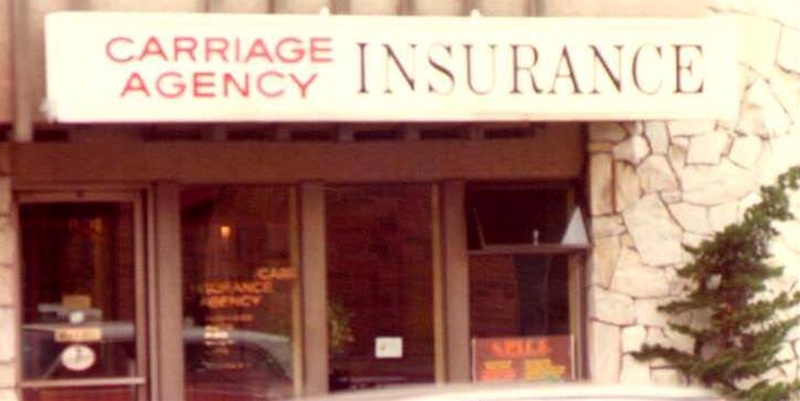 Carriage Insurance moved to Bellevue in 1984, where the family business continued to grow after purchasing the Fred Carlson Agency in 1986. 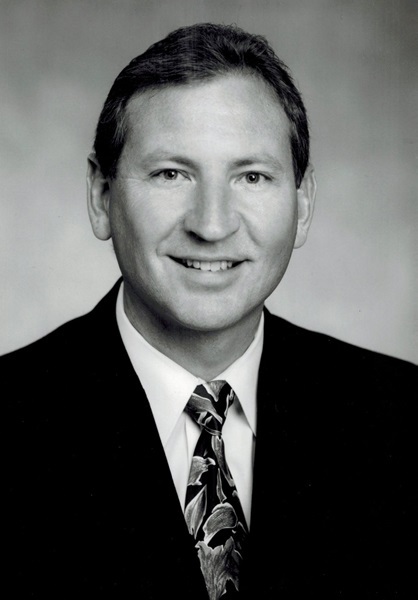 In the late 1980’s, Richard Toda merged his agency, The Richard Toda Agency with Carriage Insurance. 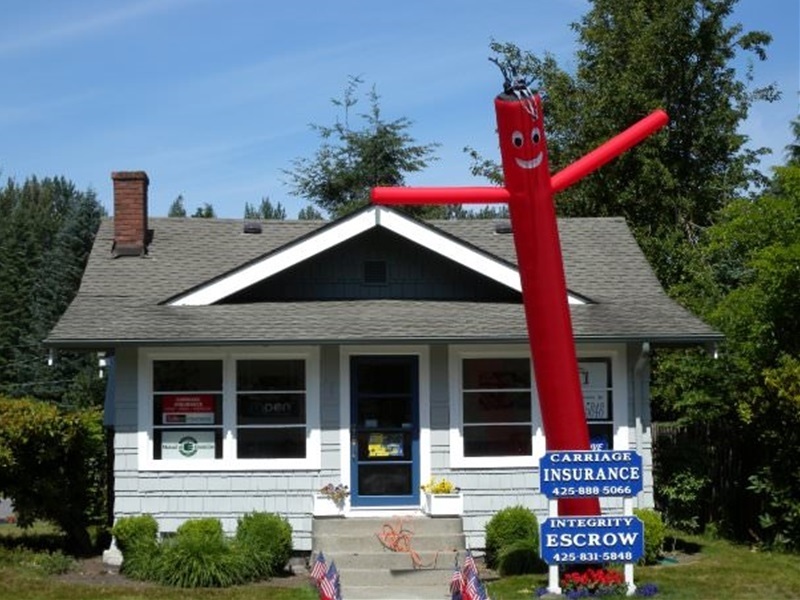 He is still affiliated as an agent with Carriage Insurance. 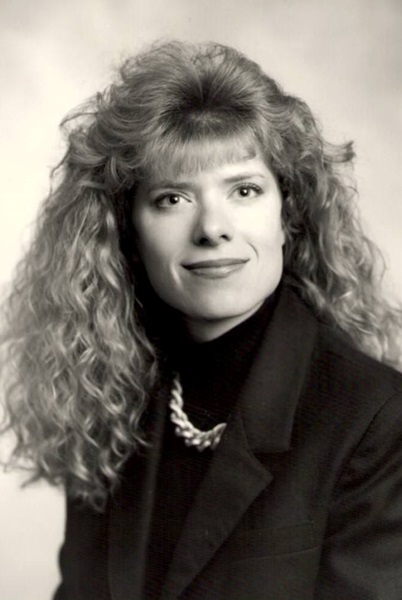 Erica Snyder joined the agency in 1988 and she was with the agency for 18 years, establishing many solid relationships with long-term Carriage clients. She was then and always will be a part of the Carr Family. 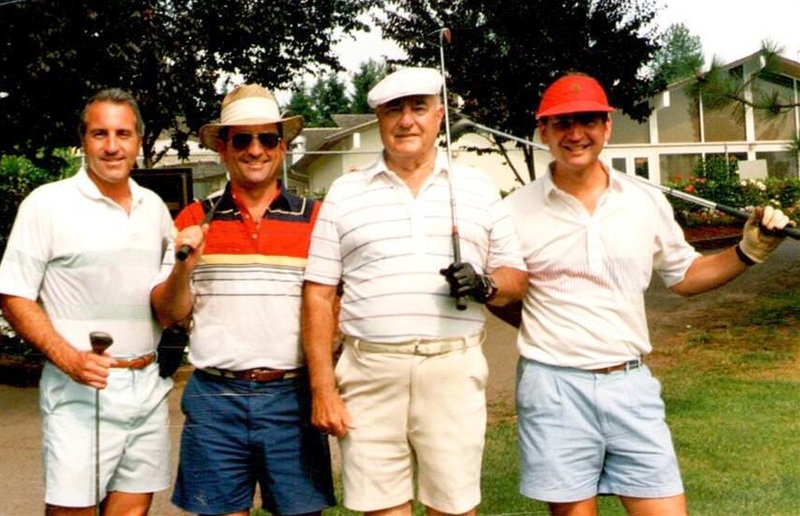 For years, the sons worked with their parents and Erica and enjoyed the Bellevue community. 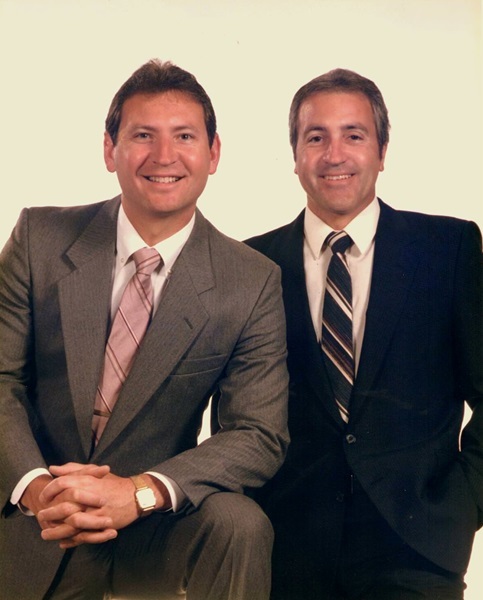 Mike and Doug took over the agency in the late ‘80’s when Chuck retired and bought the Kathy Dietz Agency in 1998 and the Mark Bellows Agency in 2000. 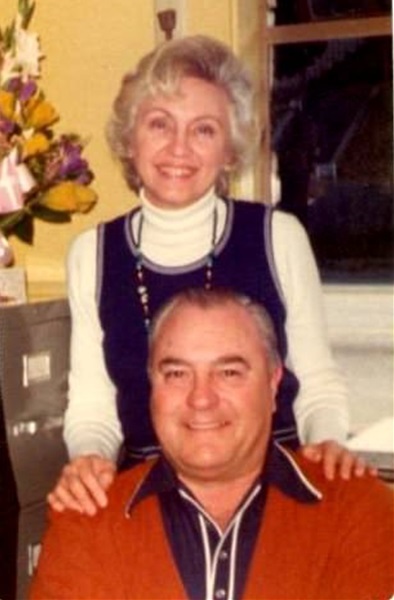 Chuck died in 1991, but Lea continued to work in the agency with her boys and Erica until about 2005, retiring at 88 years old. 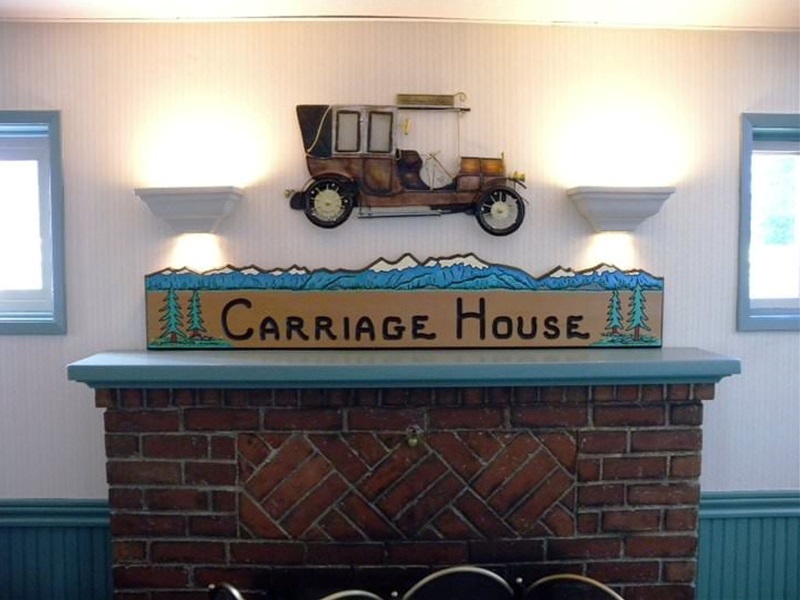 2005 brought a lot of change to Carriage Insurance. 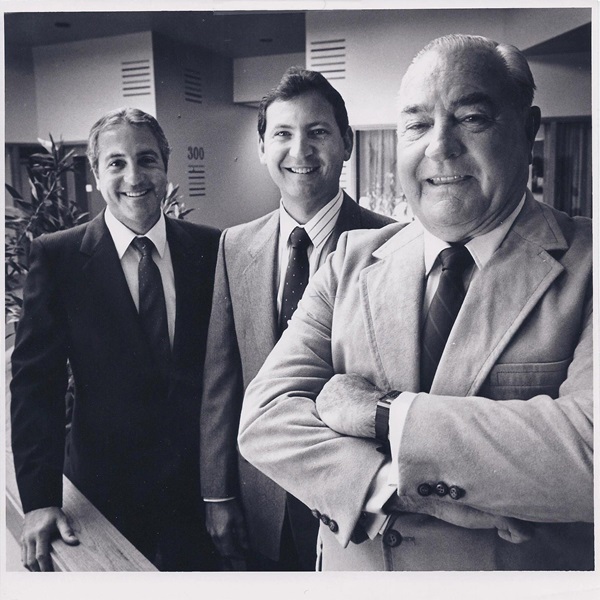 Mike retired and Doug became the President and sole principal of the agency. 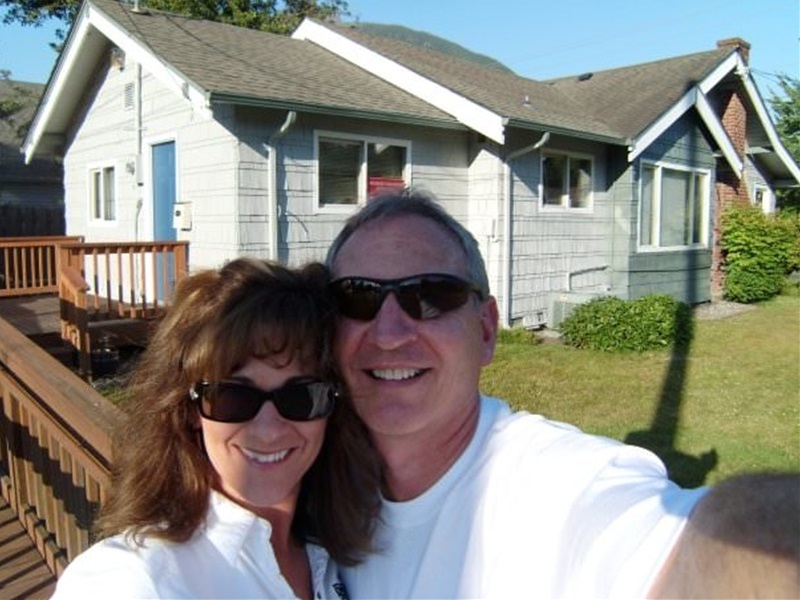 Doug moved the business to North Bend after buying a home in Snoqualmie, and then later in North Bend. 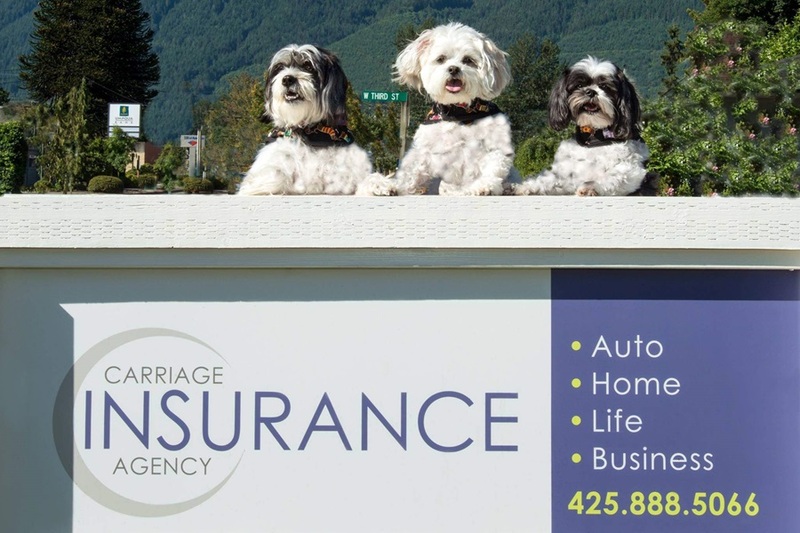 He fell in love with the Snoqualmie Valley and enjoyed establishing Carriage Insurance in North Bend, along with Sheri Kennedy, who joined the agency in 2005. Those of you who have had the chance to talk with Sheri know that she rates 5 stars when dealing with your insurance inquiries. 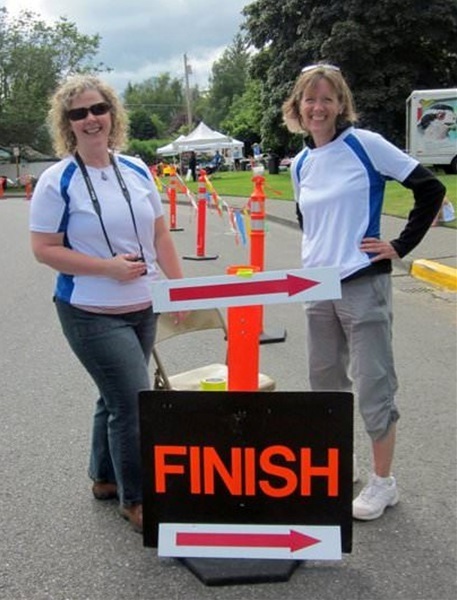 Sheri’s been active in the Snoqualmie Valley Chamber of Commerce and was a key member for several years on the planning committee for their fundraising event, Tour de Peaks bike ride. 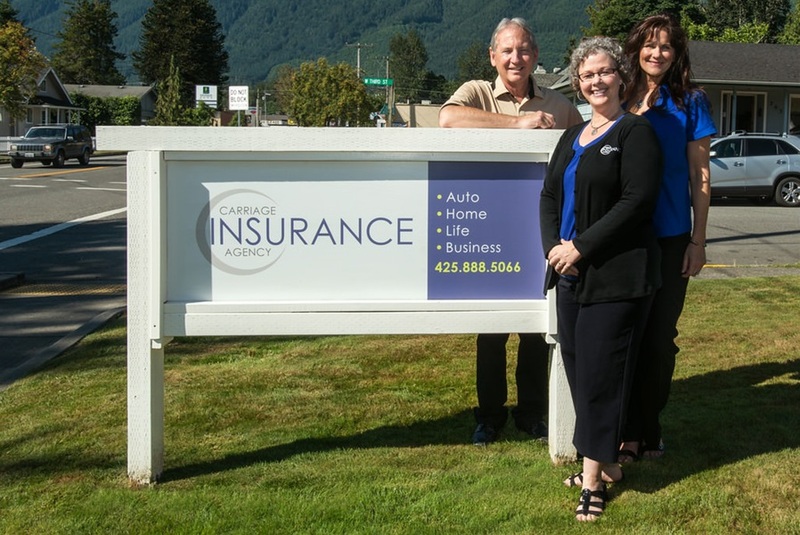 In 2009, Carriage Insurance purchased the McFarland Agency, an agency that had been in Issaquah for over 30 years. 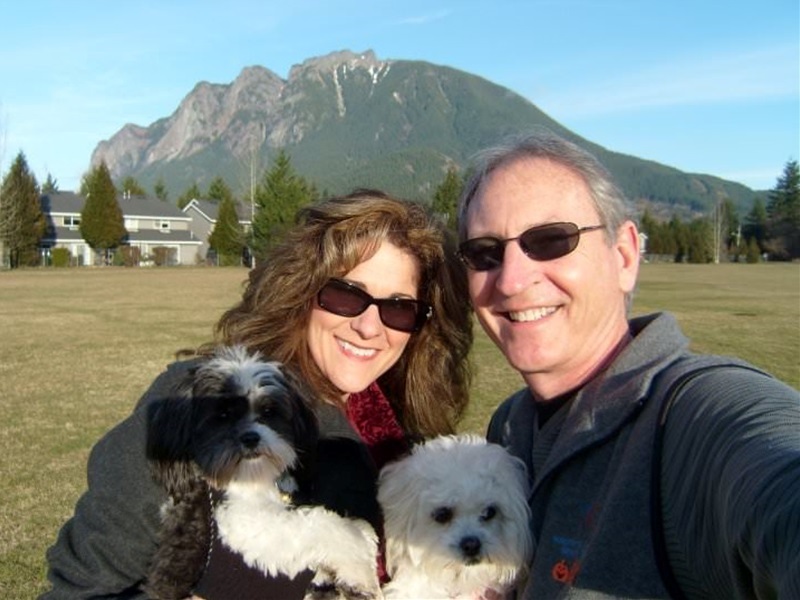 Doug and Sheri enjoyed having Steve McFarland stay on until Nov. 2013, when he decided it was time to retire and have some fun with his wife, Anne. 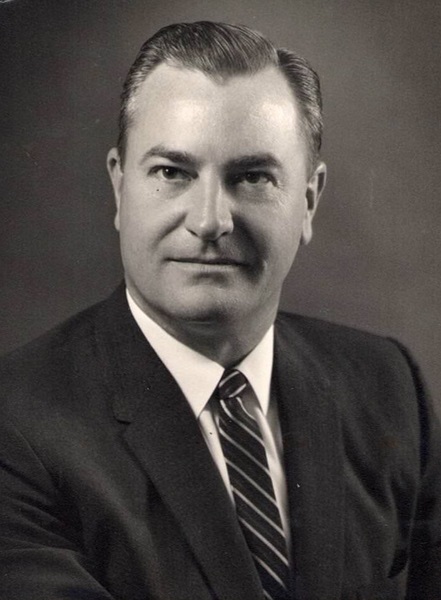 Doug's mother, Lea Carr passed away on Sept. 3rd, 2014 at the age of 97. She will be missed by so many. 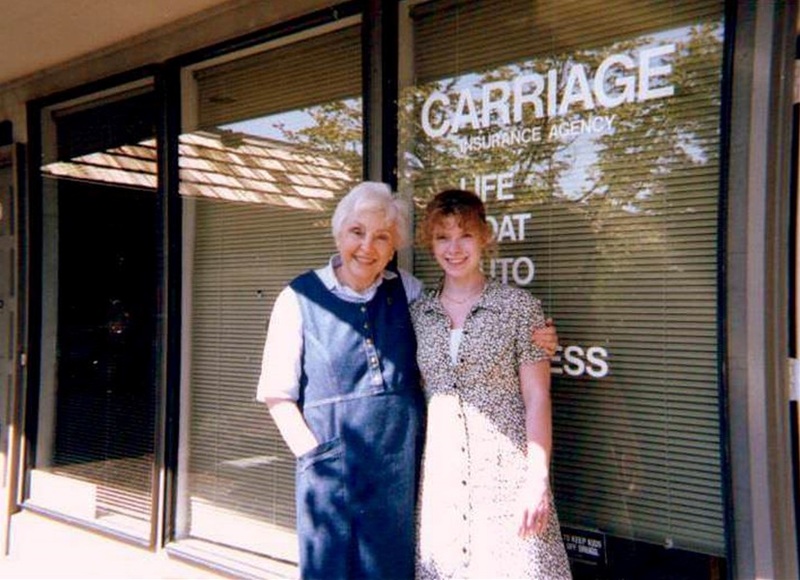 Besides being a wonderful mother to 3 boys, grandmother and friend to many, she was instrumental in the success of Carriage Insurance. 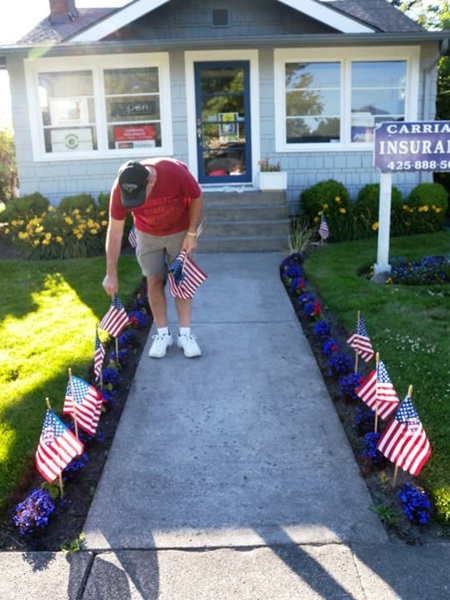 She worked alongside Doug's father, Chuck Carr for 25 years (and 50 years of marriage) and only fully retired a little over 10 years ago. 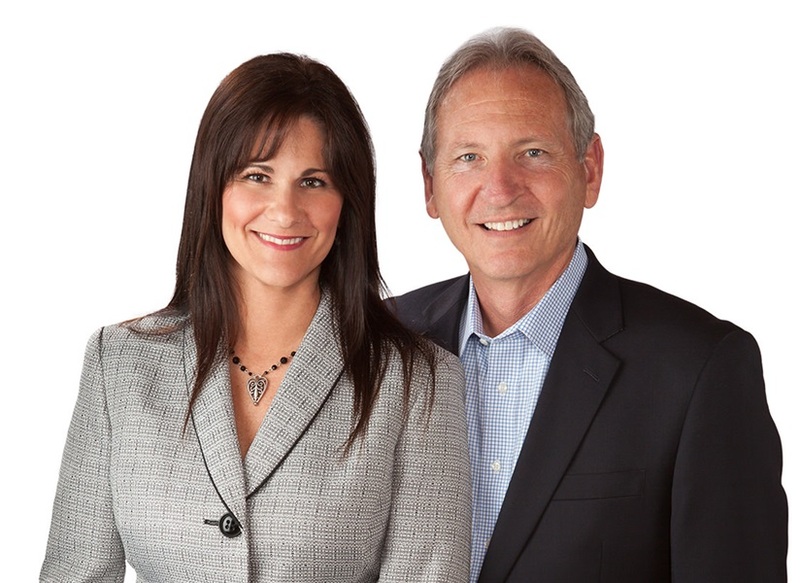 Many of our clients ask about both Chuck and Lea, which just goes to show how lucky we are to have so many longstanding, loyal clients, and the relationship that the Carr’s have had with their clients throughout the years. 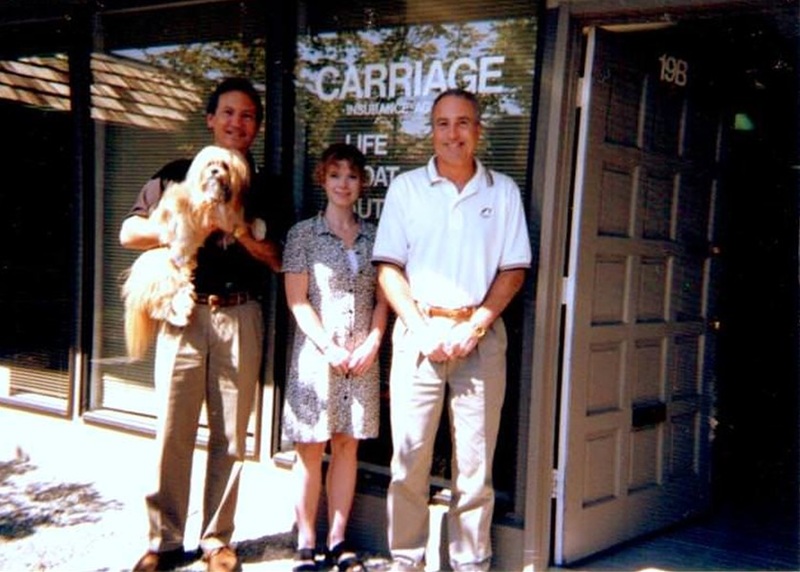 The family spirit of Carriage Insurance lived on when Jody joined the family business. 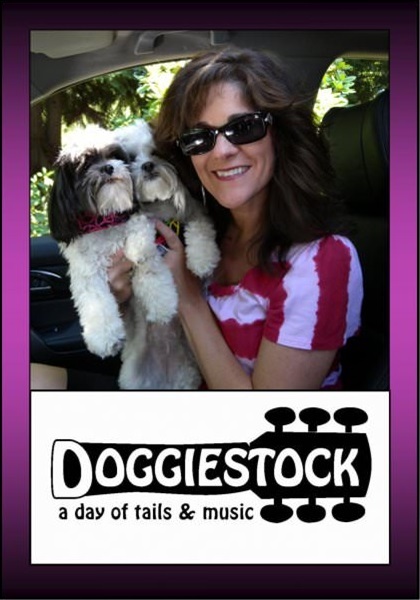 For 10 years, Jody worked with Doug behind the scenes, marketing the agency and getting involved in the community. 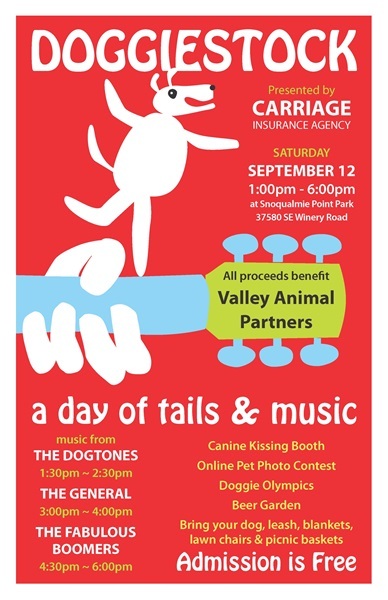 In 2009, Jody and Doug co-founded the DoggieStock Music Festival to benefit Valley Animal Partners. 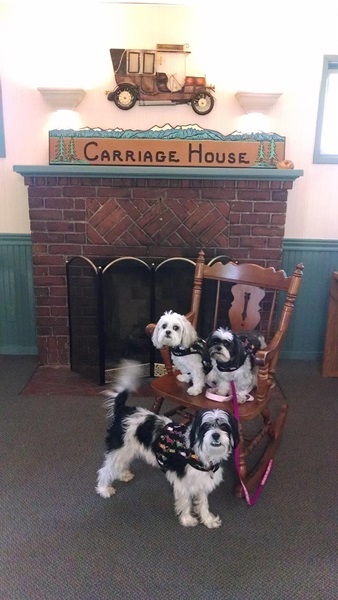 The festival was so much fun, that Carriage Insurance sponsored the event again in 2010 and then brought the festival to North Bend in 2016. 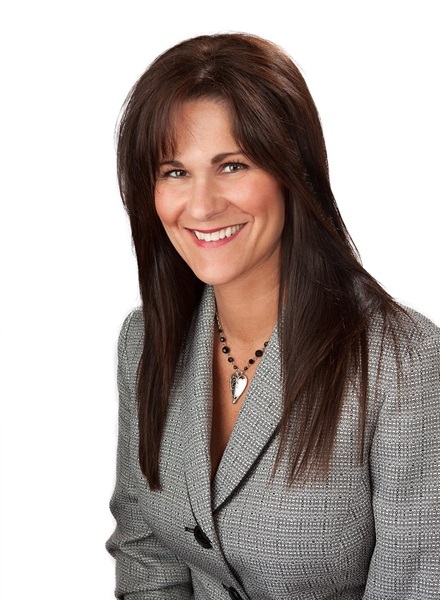 Jody officially joined Carriage Insurance in 2014 and is enjoying her career in the insurance industry as an agent. 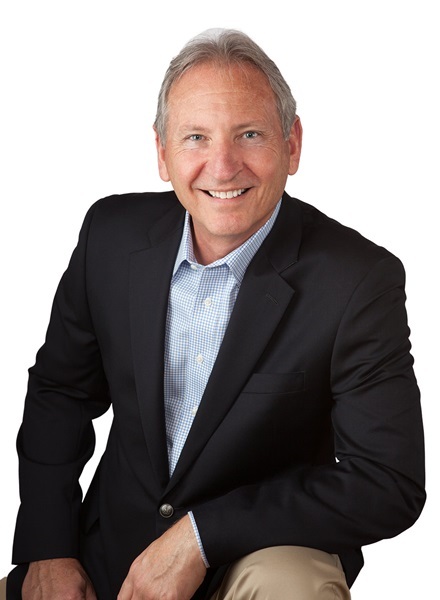 Jody spent 20 years working with the insurance industry as a business partner working in car rental for 7 years and then in the disaster restoration industry for 12 years. 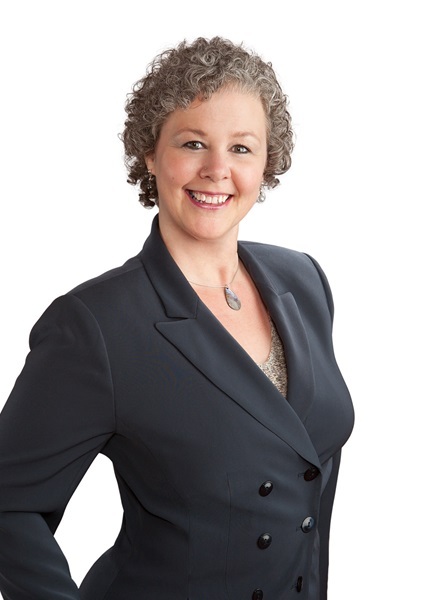 She has had an extensive background dealing with clients who have had an accident, as well as those who have experienced property damage losses. 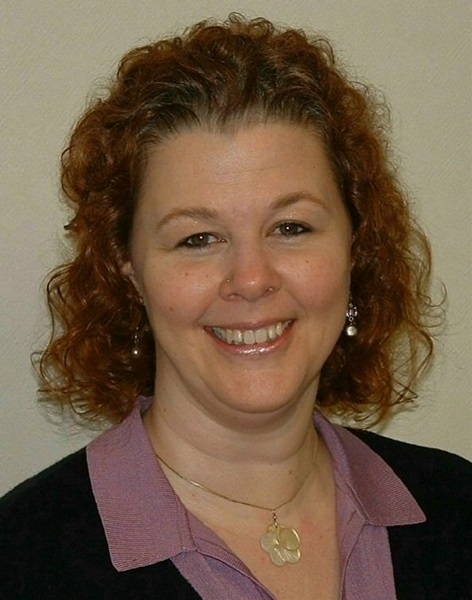 Her entire career has been centered on dealing with people in their time of need and making sure that they receive the service they expect and deserve. 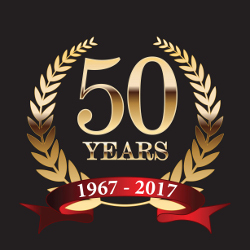 Carriage Insurance has been providing property and casualty insurance (Auto, Home, Business Insurance) in Washington for 50 years. 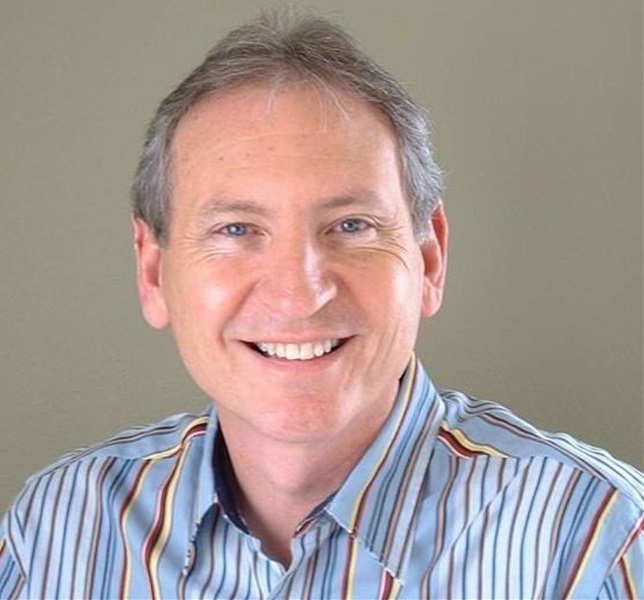 We expanded our services into Oregon and California in 2011 and Arizona in April of 2018. 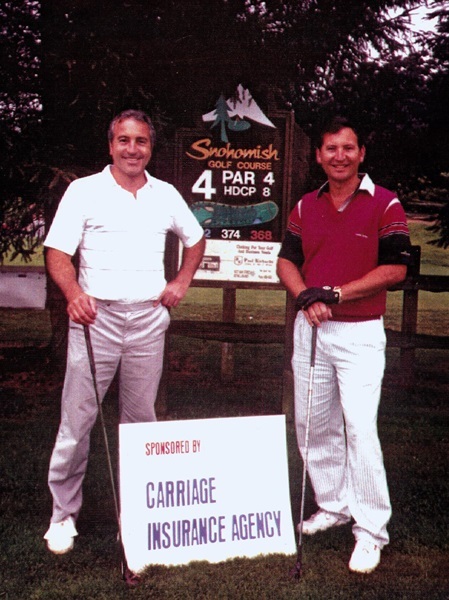 We were fortunate to have so many talented individuals employed at Carriage Insurance throughout the years. We’ve kept in touch with many of you as you pursued your various career paths. And to our clients, thank you for doing business with us and trusting us to make sure that you have the right insurance coverage. We hope to continue our relationship with you for many more years to come!